Essex Valley School's Cosmetology/Barbering program is a unique elective that provides our students the opportunity to explore and develop skills in this career field as part of their educational program. 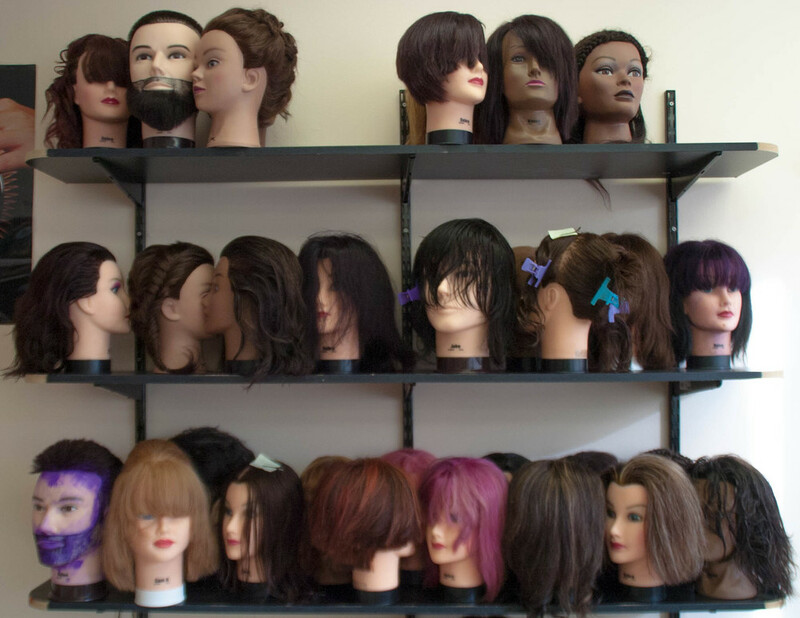 Students make use of a full, working salon that allows for real-world, hands-on experiences with both students and staff serving as their 'clients'. 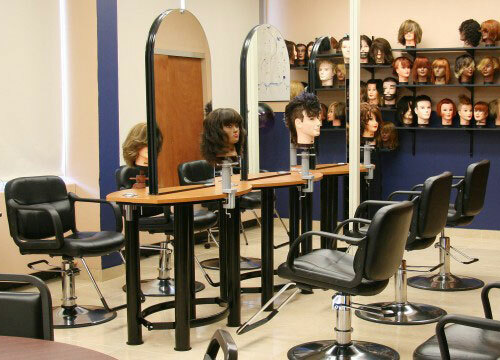 Students begin to develop a foundation in a variety of techniques and specializations within Cosmetology field including hair styling, hair cutting and coloring, applying makeup, manicuring and nail design, spa treatments and services, and barbering. If interested, students are also given guidance on how to pursue training and certification in Cosmetology after they have earned their high school diploma.